April, 2018 | Reliance Plumbing Sewer & Drainage, Inc. 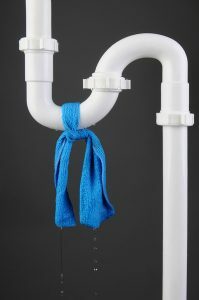 It can sometimes be hard to tell if your plumbing system is in good shape at any given moment. 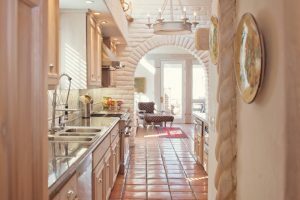 Most people don’t think very much about their plumbing system at all, provided that the pipes continue to work for them the way it always does. Out of sight, out of mind—right? Unfortunately, that’s not the best way to deal with plumbing issues. 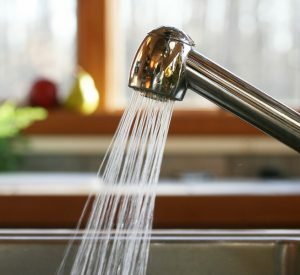 At some time or another, your plumbing system is likely to develop a problem of some sort. When this occurs, it’s important that you be able to address it quickly, so you can prevent most of the damage. 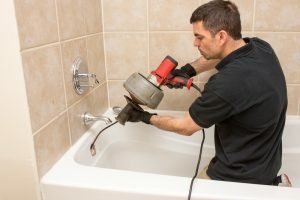 Keep reading to learn some of the warning signs that your system is in trouble and it’s time to call a Glenview, IL plumber.